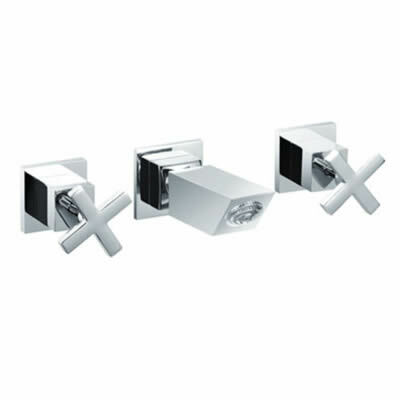 For a classy shower taps that offer exceptional performance, choose the Square Shower Set. This tap set features the perfect blend of good looks and functionality. Moreover, it is designed to transform any shower into a more functional and attractive space. 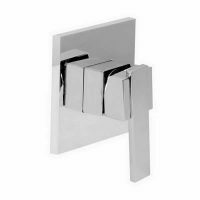 The Square Shower Set consists of two lever handles and a main tap and it is designed for easy installation in Australian bathrooms. 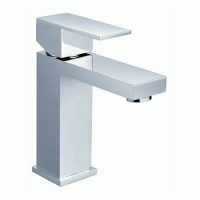 The entire tap set sports a sleek, ergonomic design and comes available in a stunning chrome finish. The lever handles are easy to grip and can be used with a single hand. Furthermore, this tap set is manufactured using solid brass construction, which makes it very sturdy and durable. The Square Shower Set is certainly built to last. This shower tap set is a top-grade product that exhibits fine workmanship. It consists of high quality internal and external parts. Both the tap body and internals are covered by solid guarantees offered by the manufacturer. So, make your shower space more practical and attractive with the Square Shower Set. 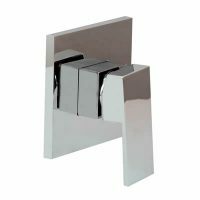 Purchase this classy shower tap set from our online store or drop by our showroom in Guildford today!